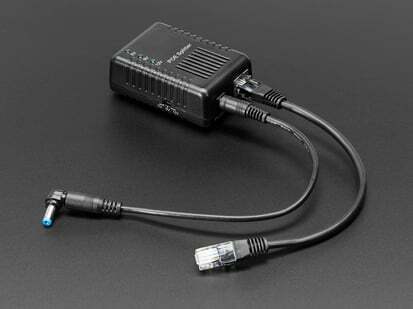 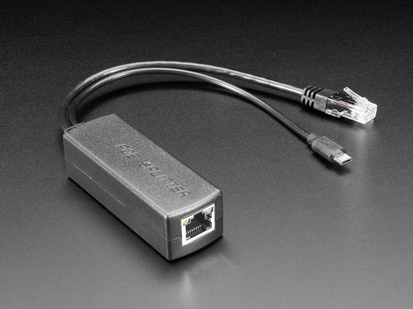 Power over Ethernet (PoE) can make your project wiring a breeze - instead of needing a wire for power and data, you can use one Ethernet cable for both! 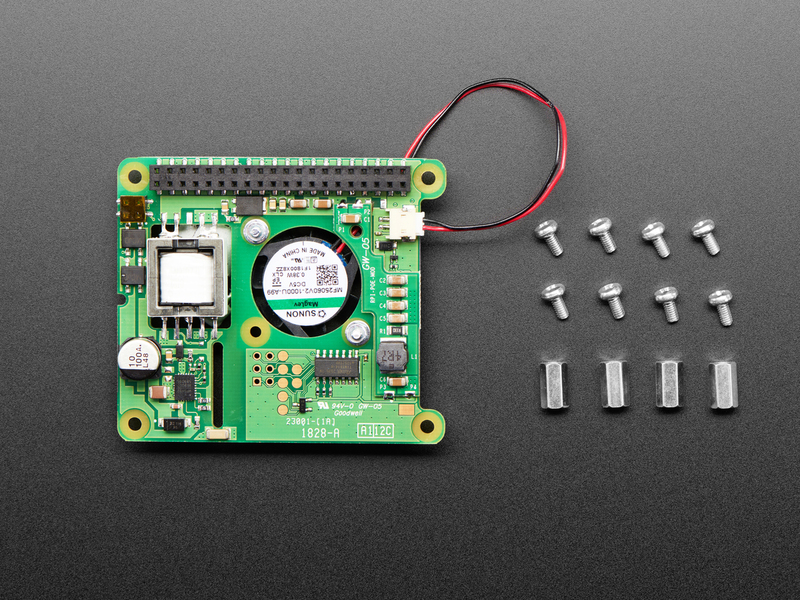 Simply attach the standoffs in the four corners of the HAT, then connect to the 40-pin header. 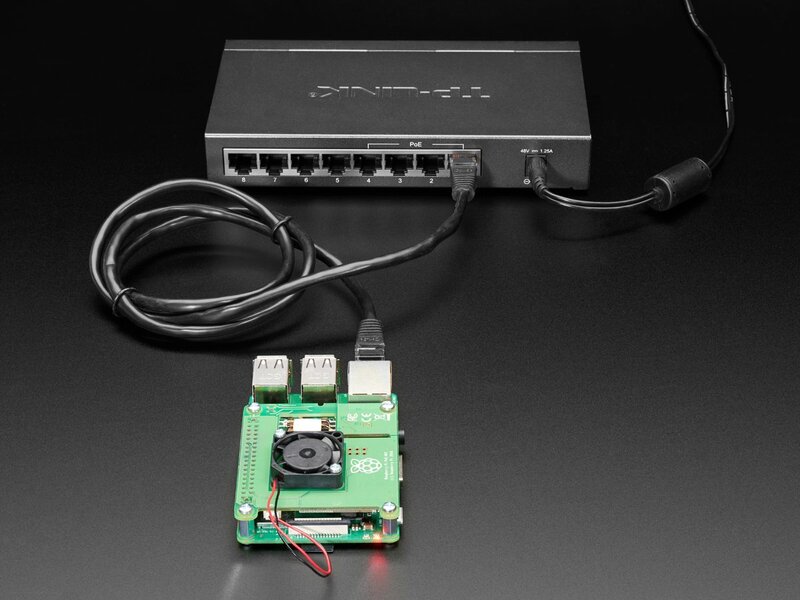 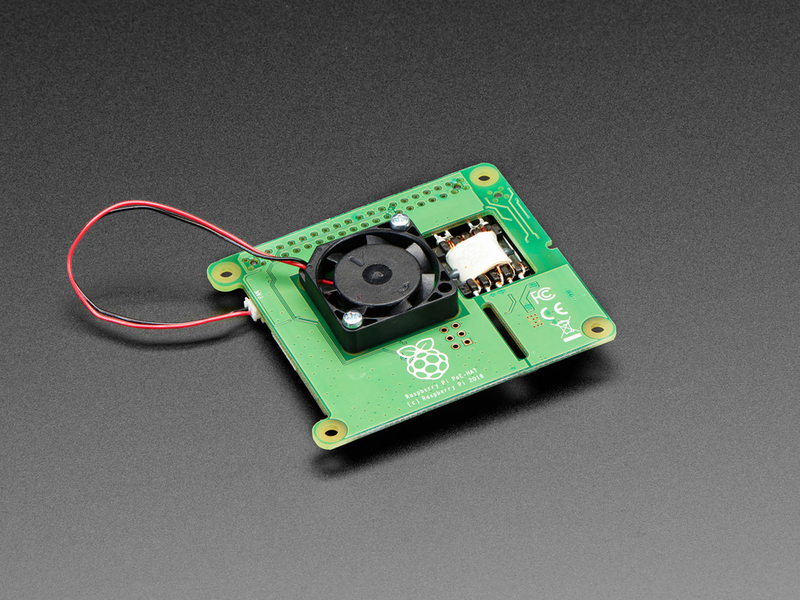 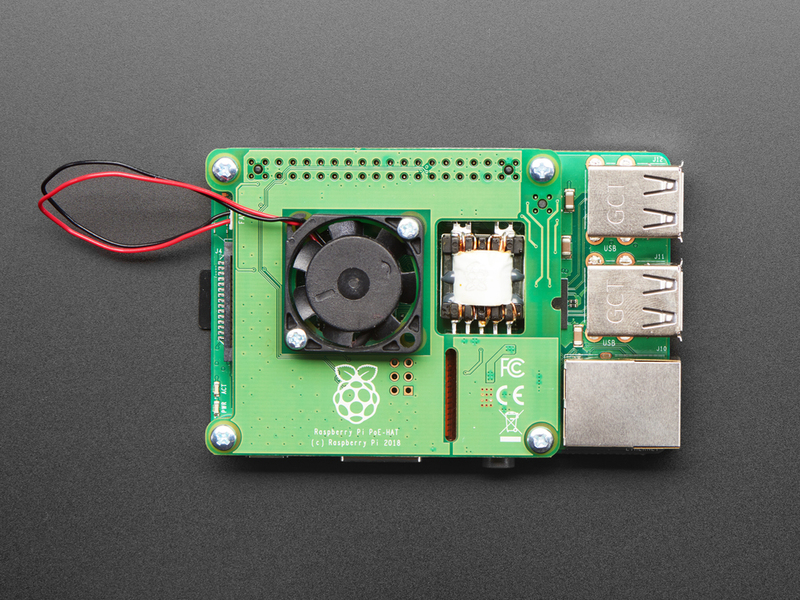 Once the HAT is connected, you can power your Pi through the RJ-45 network connector. 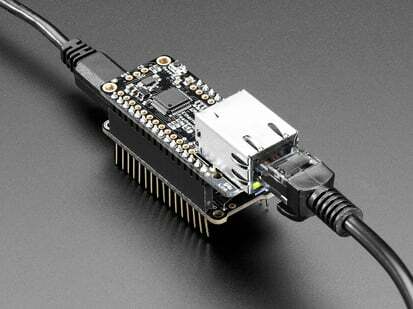 For people with non-Pi 3 B+'s, or if you can't use a HAT in your setup, check out our PoE to MicroUSB splitter, which will work with any computer that is powered from Micro USB. 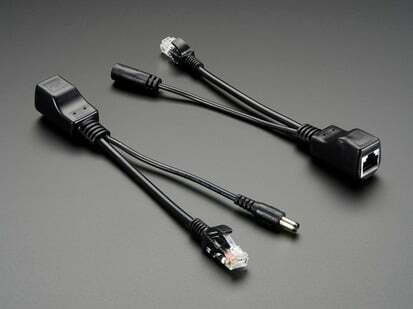 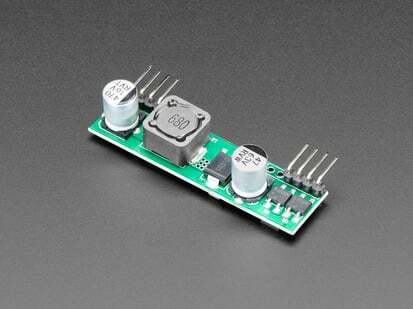 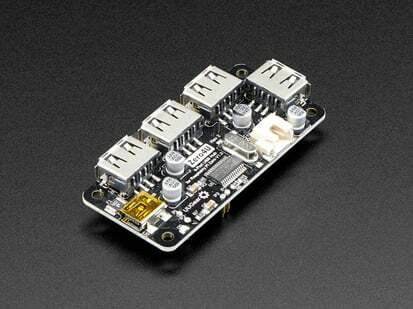 Product Dimensions: 65.0mm x 56.5mm x 5.3mm / 2.6" x 2.2" x 0.2"